FBS offer to all new and Existing Clients Exceptional Promotion offer Deposit Insurance. Apply for free deposit insurance 10% to 100% of your account balance. In case of insured funds loss during trading FBS will compensate them. Deposit insurance is available for Cent, Micro, Standard account types, Insure your fund right now and do not lose a single cent. Don’t let this opportunity pass you by. 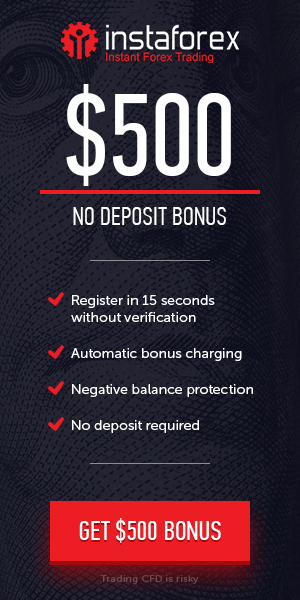 Bonus offer : Deposit Insurance Service for Traders. Maximum Insured Amount : Unlimited. Conditions : Trade the required amount of lots and apply for your free deposit Insurance.